Vivo Energy Investments BV, commonly referred to as Vivo Energy, is a downstream petroleum company based in Africa. Its operations span 16 countries across Africa and encompass the supply, storage, distribution, and retail of a range of petroleum products. Vivo Energy is a Shell licensee and operates in retail of Shell branded commercial fuels, liquefied petroleum gas and lubricants. The Shell brand has been present in Ivory Coast since 1927. Today, Vivo Energy Côte d'Ivoire is one of the main suppliers of gas stations, as well as commercial and industrial markets. 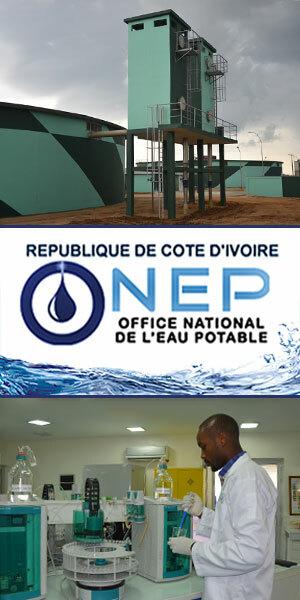 The company has always been present in Ivory Coast despite periods of trouble, providing motorists and industries with fuels and lubricants, and offering exciting professional opportunities to many Ivorians. 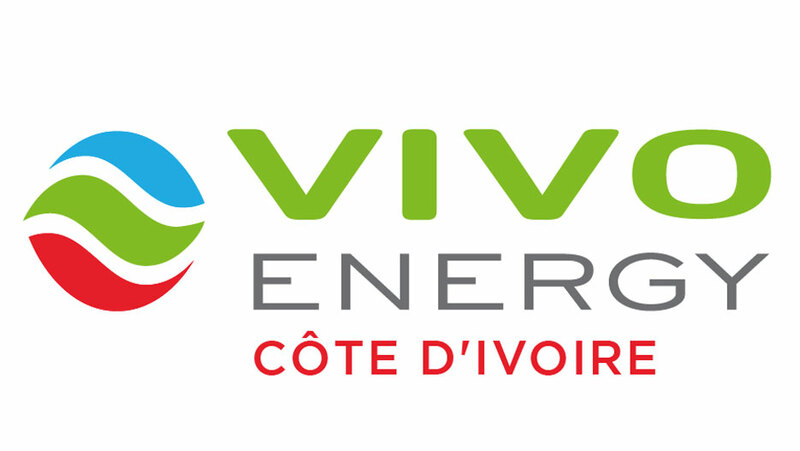 Vivo Energy Côte d'Ivoire currently employs 95 people.